Runkeeper is a running moms best friend. The running app never cancels on you. It never complains about distance and it never has to stop to tie a shoe. 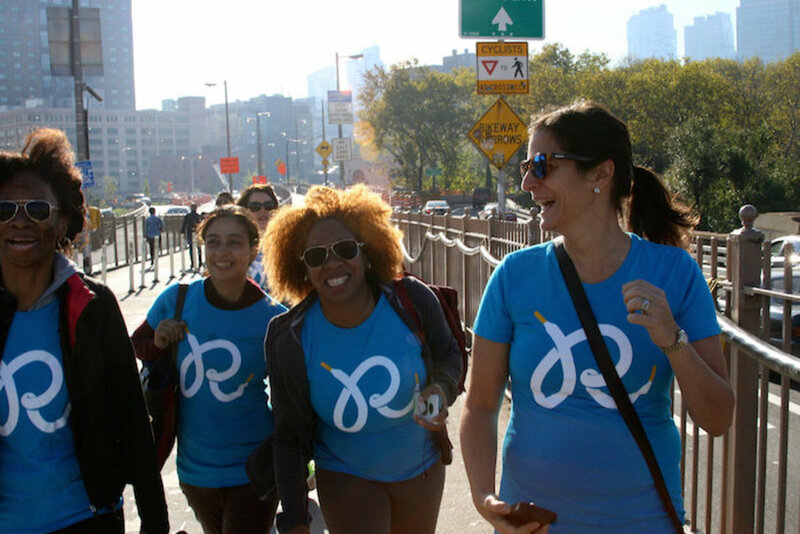 We led a group of bloggers on a 5K fun run in Brooklyn over the Brooklyn Bridge and Back to DUMBO. 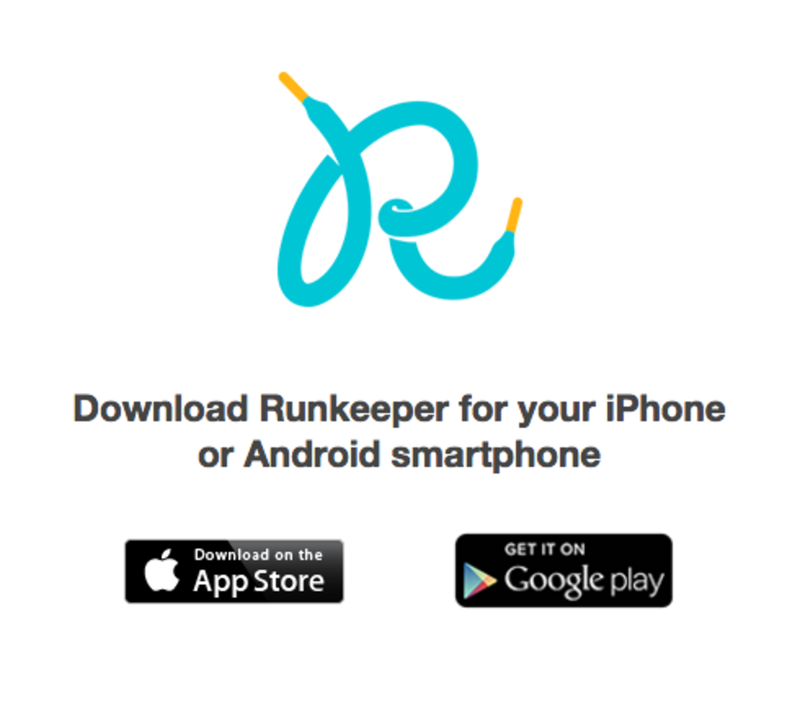 Our group had all downloaded the Runkeeper App to try out the new GO service. It&apos;s a monthly subscription. The App is designed to be your personal trainer. It will provide workouts that match your goals from speed to weight loss. Set a goal and have a helping hand getting there. We had a bunch of different fitness levels in our group. A few moms like Scherrie from www.thirtymommy.com wanted to get more movement and exercise into the day. And then there are runners like Suzanne from MomConfessionals. 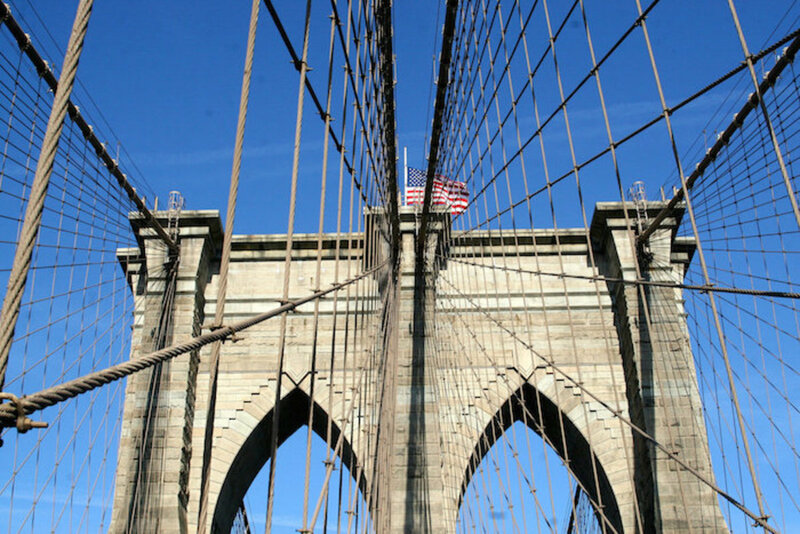 She&apos;s got a half marathon coming up and uses Runkeeper Go to track her training. (Go, Suzanne, Go!). 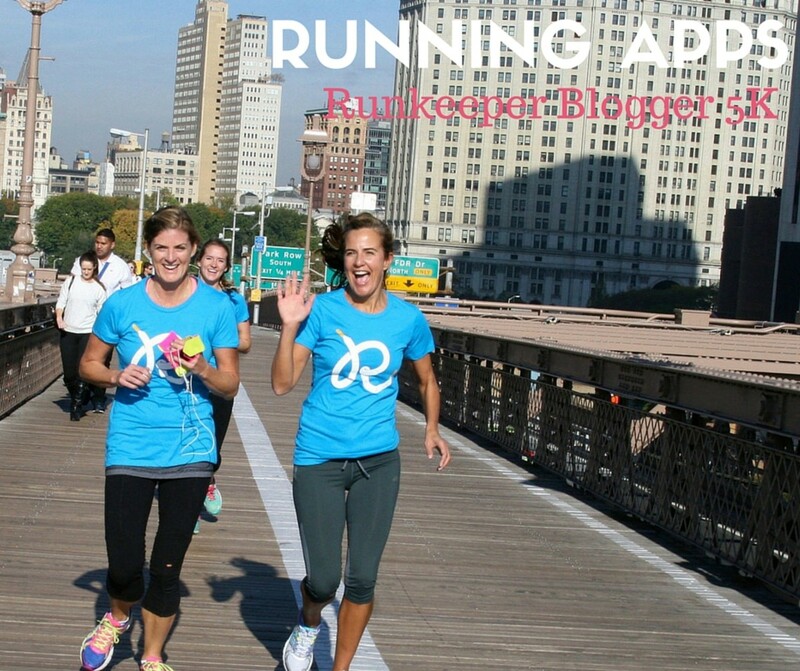 You don&apos;t have to be a marathoner to use Runkeeper Go--it&apos;s for all levels and all types of movement. Here are a few screen shots to show you how to use the app. It&apos;s so easy to start a new run (that you can do on the free version). The second slide shows my personal reporting and more details about my run. The app will also help you create and keep a routine. 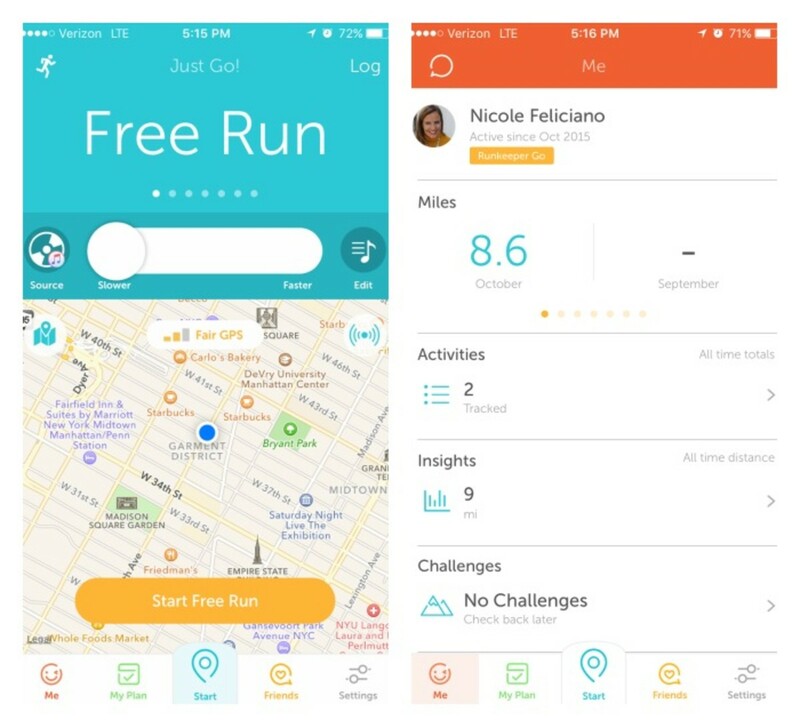 Slot your runs into your schedule with the app to make sure you don&apos;t skimp on your workouts. I love the run tracking, for training I want to track my workouts so I can improve performance and stay on pace for upcoming races. Even when I&apos;m just out for fun, there are some cool features--like the built-in DJ and the social sharing. What else is news? Runkeeper now pairs Apple Watch--its updated app now lets you ditch your iPhone and track your run using only the Apple Watch instead. Momtrends was thrilled to host this sponsored running event.